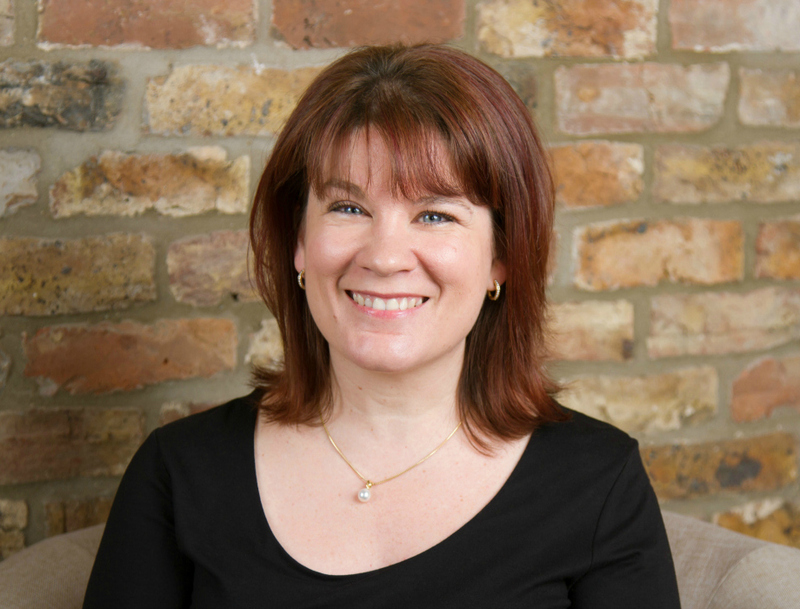 I am Georgina Landick, an experienced, accredited counsellor and psychotherapist providing one-to-one counselling sessions for adults, young people and couples. I am based in Coveney, so ideally situated for people living in Ely and the surrounding villages and those to the north of Cambridge. People come to counselling for many and varied reasons. Perhaps you are facing difficult times, challenging life events or feeling anxiety around things you normally cope with well. You may want to simply share thoughts and feelings with someone who doesn’t know you and isn’t involved with your life. You may want to look more deeply at aspects of yourself or your relationship with others. If you are coming as a couple, you may want to work through issues together with a view to desired changes or improvements in your relationship, or indeed look towards an agreed ending in a safe and supported way. What is Counselling / “Therapy”? In counselling (therapy), I offer a confidential, non-judgmental space for you to explore and understand whatever you need to bring, at your pace and to your own agenda. My aim is to help you to make sense of your feelings and reactions to things that are going on. Sometimes that may mean us working together to make connections, perhaps challenging and untangling things that have become blurred and confused for you. It will likely involve relationships and events in your past and present. There is no set format to the sessions, although I may offer tools and techniques that I feel will be useful or therapeutic for you. Building a solid and trusting relationship will always be, to my mind, the foundation for our work together. Thinking about coming for counselling can be a big step to take in itself. Even if you are initially unsure, you can call, email or use the contact form to get in touch. I will aim to reply to you within 24 hours. I offer a free of charge 15 minute consultation over the ‘phone to talk through your needs. If you then decide to go ahead and book a session with me, I will send you some working arrangements, directions and confirmation of your appointment.